Broker Vs Bank! Which is best for you? 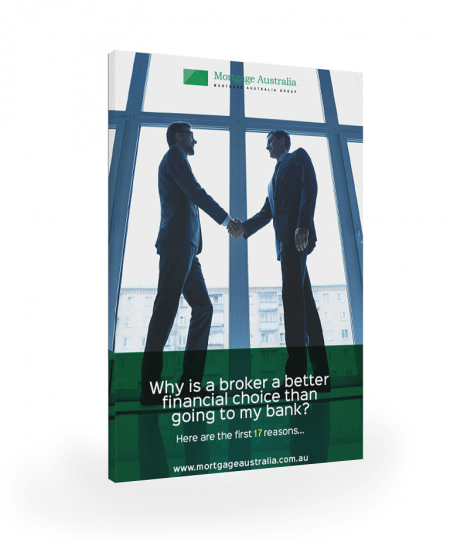 A Mortgage Broker works for you, not the bank. 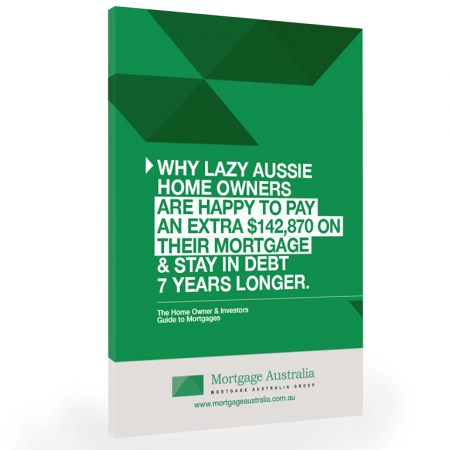 Did you know that over 90% of Credit Industry Ombudsman members are Mortgage Brokers and Mortgage Brokers organise more than half of all home loans in Australia, but they receive less than 7% of consumer complaints to the Credit Industry Ombudsman! That is because Mortgage Brokers actively work to solve the problems and difficulties that we are all used to from the banks. 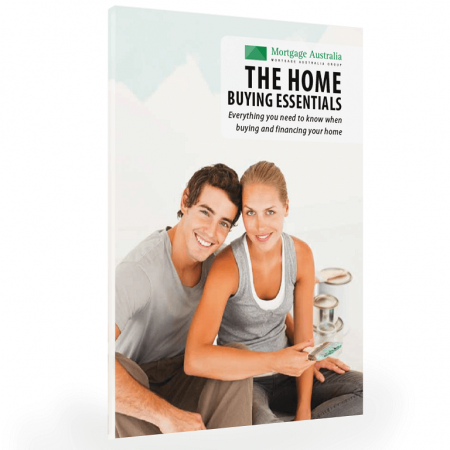 Did you know that over 90% of Credit Industry Ombudsman members are Mortgage Brokers and Mortgage Brokers organise more than half of all home loans in Australia, but they receive less than 7% of consumer complaints to the Credit Industry Ombudsman! Who do you think gets all the complaints? The banks of course! 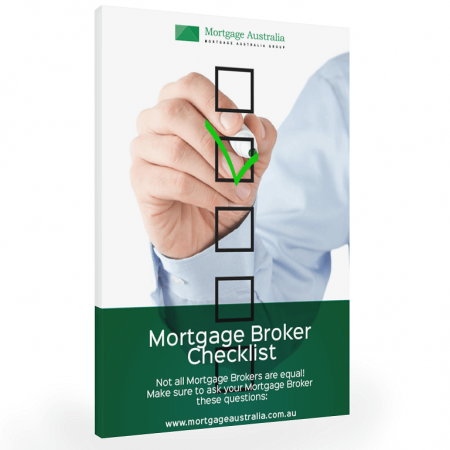 There are a number of reasons why it makes better sense to use a Mortgage Broker rather than going straight to the bank when it comes to home loan financing. 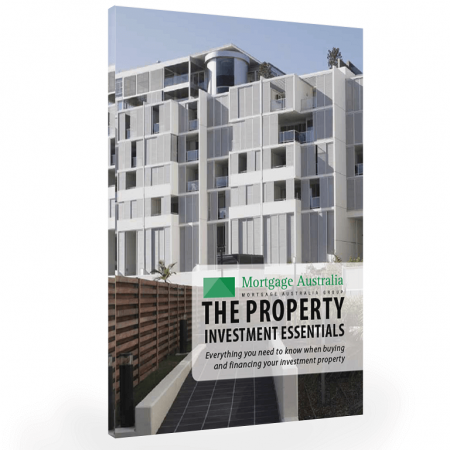 This guide outlines these benefits and gives you the confidence you need in purchasing your home. And it doesn’t cost any extra!